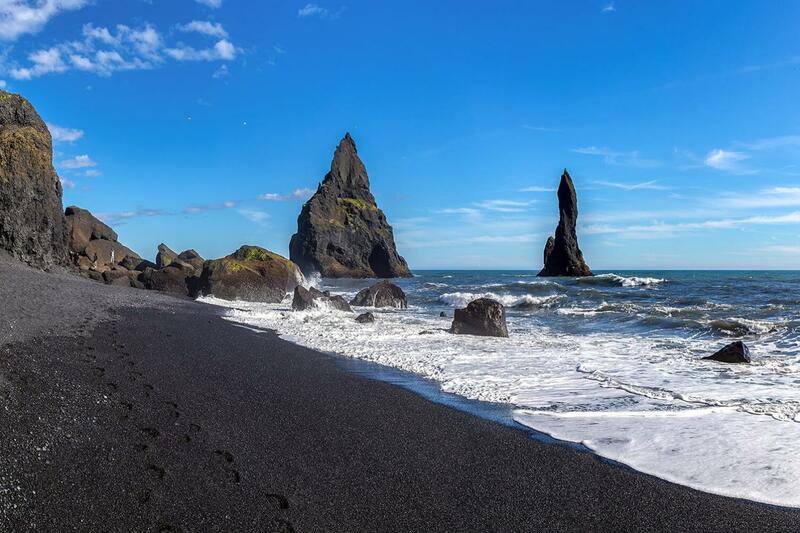 Embark on a journey down the infamous southern coast of Iceland through the country’s lush farmlands, majestic mountains, glaciers and volcanoes, with the interior on one side and vast Atlantic ocean views on the other. 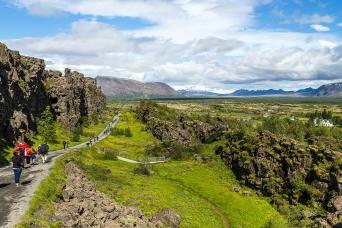 Once you have departed the city centre with your personal Iceland Tour Expert, you will notice that the landscape quickly changes and the variety of unique natural phenomenon that you can spot is abundant. 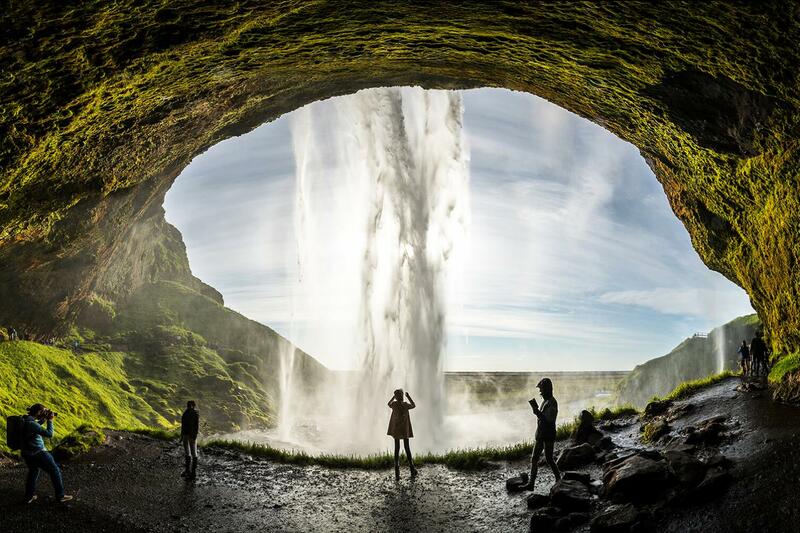 Originating from glacier meltwater from the infamous Eyjafjallajökull glacier, the Seljalandsfoss waterfall is a captivating sight to behold. Luckily, you can take it all in by walking around and behind it along the paths. 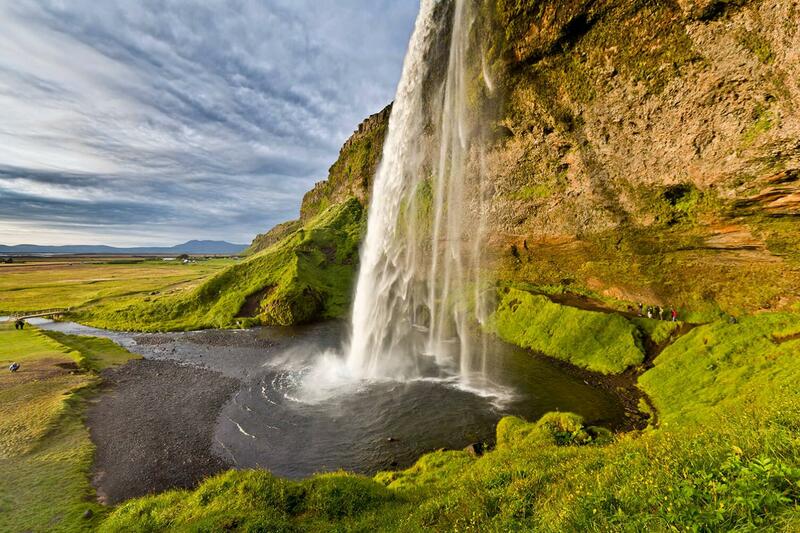 The staircase and paths around Skógafoss waterfall offer a similar personal experience where you can climb alongside the cascading falls. 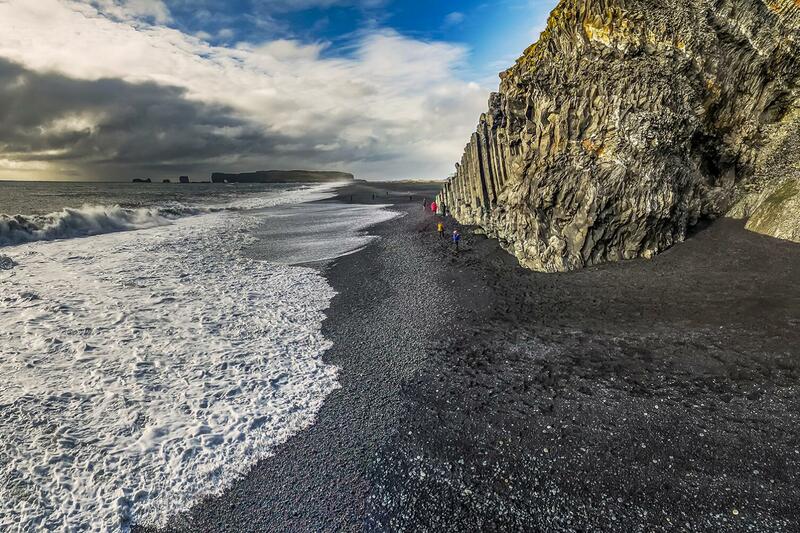 Outside of the charming beach town of Vík, you will have the opportunity to admire the mighty ocean waves crashing onto the black sand beach and the tall sea stacks of Reynisdrangar piercing out of the sea, or climb the Reynisdrangar basalt rock formation. 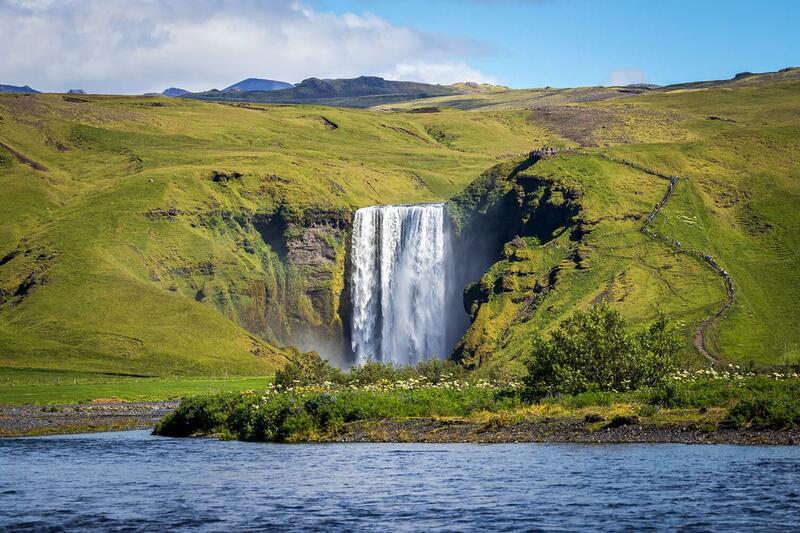 Loaded with interesting facts and captivating tales about your incredible surroundings, your knowledgeable Iceland Tour Expert will fill your imagination and bring the astonishing landmarks to life. 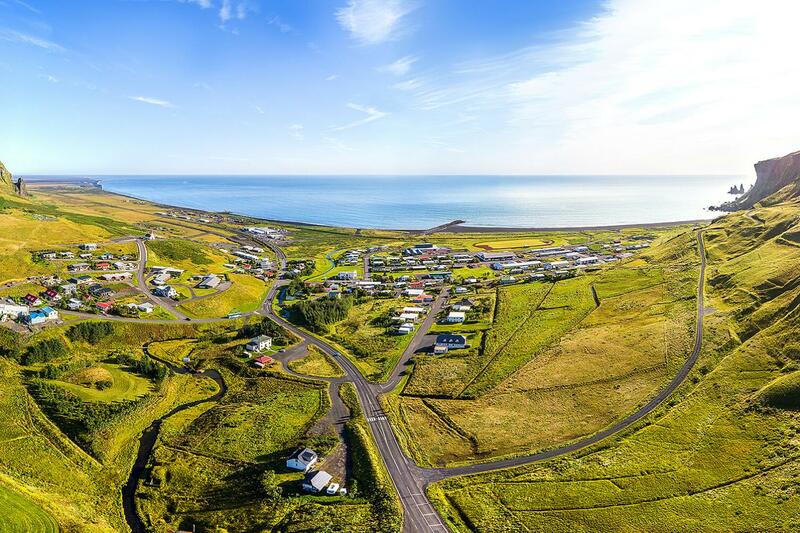 The pictures you take on your private tour of South Iceland with Gray Line Iceland will become all the richer with the memories and stories behind them.